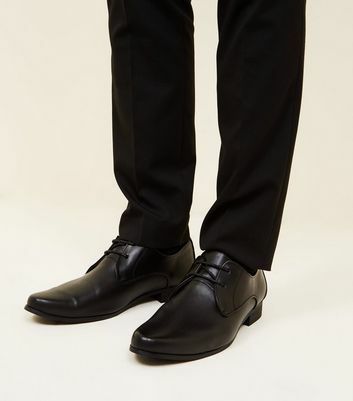 Stock up on the classics with our selection of men's leather shoes. 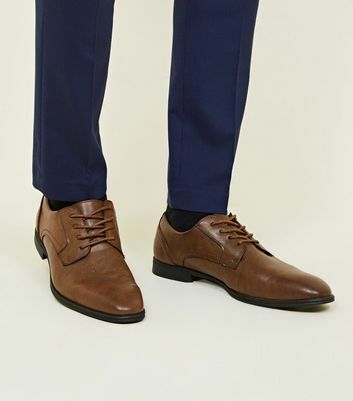 Complete your work wardrobe with a pair of men's black leather shoes, or smarten up your casual look with our men's brown leather shoes. Whether you're after a new style or updating your everyday staples, find yours today.